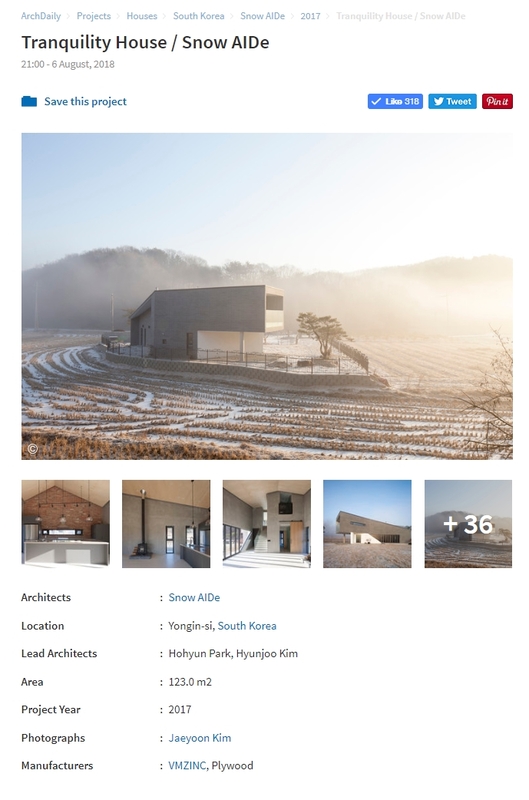 평온의 집(Tranquility House)이 Archdaily에 게재되었습니다. Tranquility House on Archdaily . Click the image to see!